The BP oil spill in the Gulf of Mexico is not considered a primary cause of the Chandeleur Sound dead zone, because a similar dead zone was detected in 2008, when there was no spill. These shrimp boats were photographed collecting oil in Chandeleur Sound on May 5. The sprawling band of lifeless ocean water known as the "dead zone" that forms each summer in the Gulf of Mexico has been well-documented for decades, with teams of government and research scientists analyzing the ecological impacts every year. But much less is known about smaller low-oxygen dead zones along the state’s coastline. 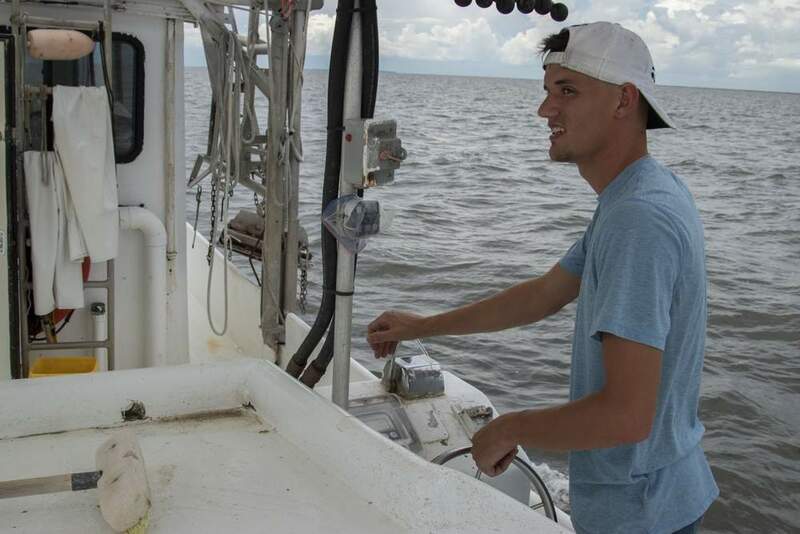 According to research done by the Lake Pontchartrain Basin Foundation and another local volunteer group this summer, scientists have found a 250-square-mile dead zone in Chandeleur Sound, east of the Mississippi River. 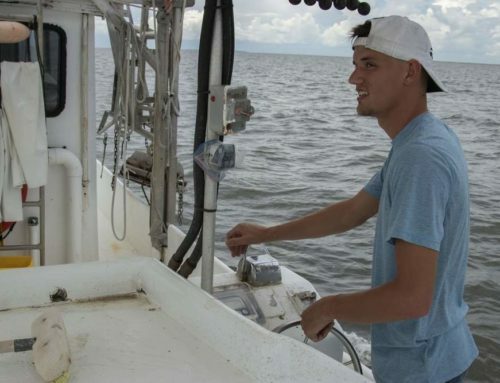 Scientists first found evidence of the low-oxygen area in 2008, which prompted the Basin Foundation to partner with the Marine Research and Assistance Council this summer to study water quality in the sound, off the coasts of Louisiana and Mississippi. 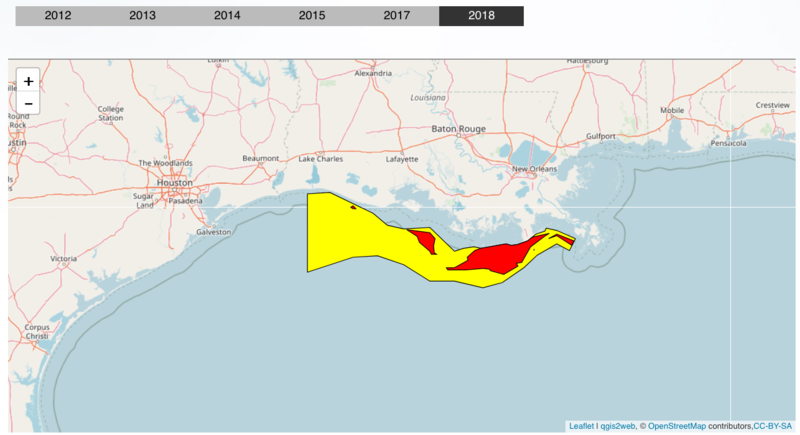 There is no direct connection between the dead zone and this summer’s massive oil spill in the Gulf, said John Lopez, the coastal sustainability director for the Basin Foundation. He pointed out the similar dead zone observation in 2008, when there was no oil spill. 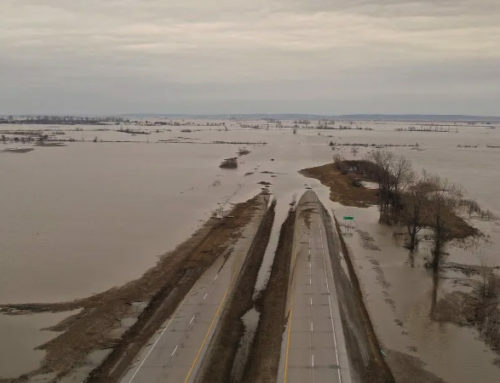 A more likely connection is the amount of nutrients from Mississippi River water that are being delivered to the coastal estuaries. 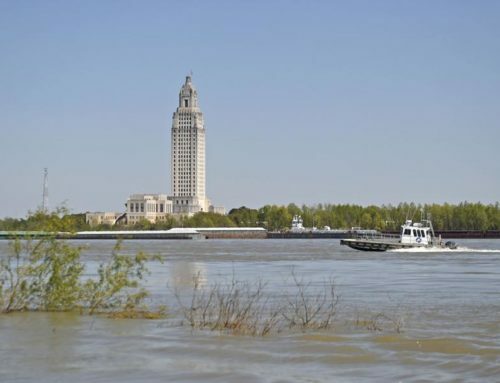 In 2008, there were unusually high river levels, prompting the state to open the Bonnet Carre Spillway to relieve flooding concerns along the river. 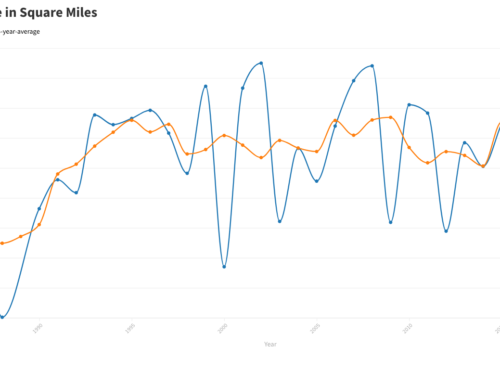 In an attempt to keep oil out of the marshes, the state this summer opened several freshwater diversions along the river, which funneled more fresh water and nutrients into the marshes. "It seems unlikely that this is primarily being caused by the oil spill," Lopez said. "But because of all the unknowns about the oil spill, with the freshwater diversions and the effect on the biological aspects of the Gulf and maybe the sound … You can’t rule out that maybe it wouldn’t influence it." 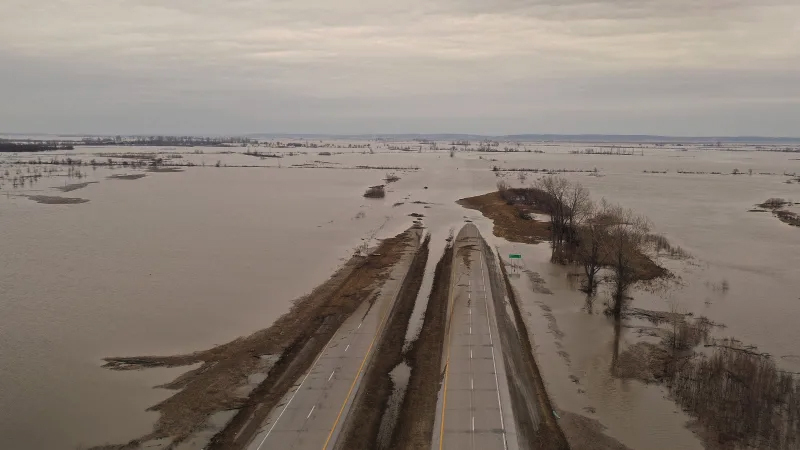 The influence of nutrients from the Mississippi River will have a large impact on coastal restoration projects, with larger planned diversions of fresh water and sediment from the river being a key component of the state’s restoration strategy. There have been fears that natural breakdown of the oil in the Gulf by microbes would consume lots of oxygen in the water, contributing to dead zones. 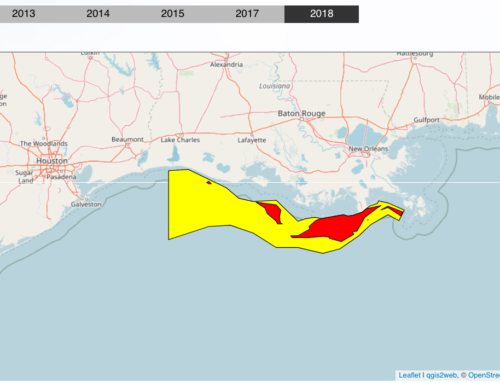 A group of government scientists last month said the degradation of the oil was not expected to create dead zones in open waters of the Gulf near the Macondo well site. But dead zones near shore are another question, and Lopez said his group and the Marine Research and Assistance Council will continue to study water quality through at least next summer. Low-oxygen dead zones, known as "hypoxic zones," typically form in warm summer months. Excess nutrients such as nitrogen and phosphorus flowing into the Gulf from the Mississippi River combine with sunlight to form explosive algae blooms, which then sink to the bottom of the water column when they die and use up available oxygen in the water. The conditions make it impossible for sea life to exist in the bottom layer. Observations of several fish kills in Plaquemines and St. Bernard parishes in recent months have raised questions about water quality and oxygen levels in the state’s coastal waters. With dead zones there is usually a division, or stratification, in the water column: a saltier, low-oxygen level forms below a level of fresher water closer to the surface. The Basin Foundation report points out that a lack of tropical weather this summer might have accelerated the growth of the dead zone because there was no turbulence to mix up the water column in Chandeleur Sound. "You constantly have oxygen that’s being introduced into the system," Lopez said. "The primary way that hypoxia happens is to isolate the water column from the atmosphere. The lower water column is totally self-contained and does not have any atmospheric exchange. Your input of oxygen is cut off." Because Chandeleur Sound is partially protected by the Chandeleur Island chain and Ship Island at the northern end, Lopez said the conditions might have prevented the water from mixing and thus accelerated the hypoxia. 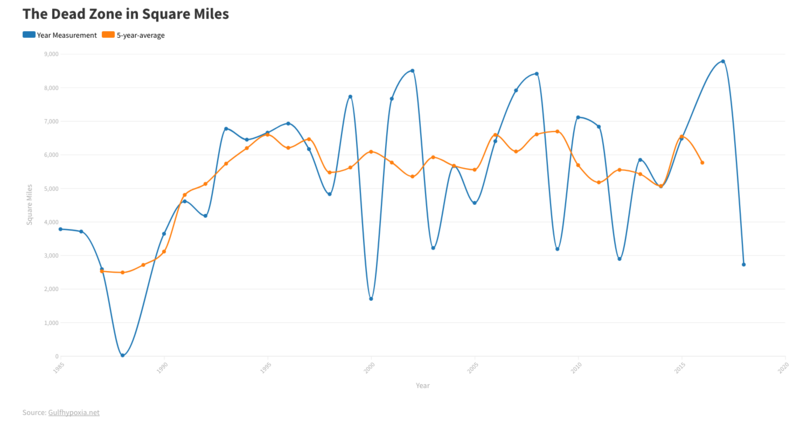 Researchers are continuing to take samples this month, and Lopez said the ultimate goal is to have more real-time monitoring of water quality throughout Chandeleur Sound and Pontchartrain Basin.